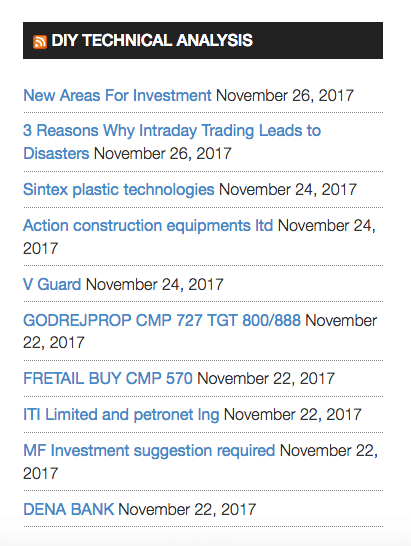 The best way to show latest XenForo threads and discussions in WordPress is via the RSS feed widget. RSS widget is part of the core of WordPress and has the needed option to customize the discussion links. 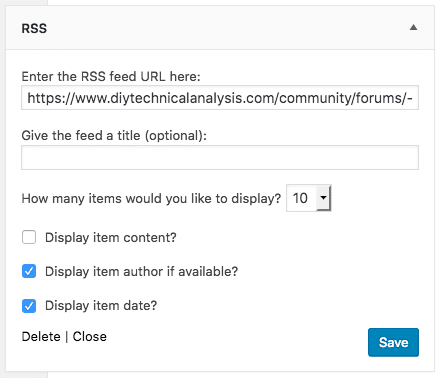 If you wish to include the subforums in your RSS feed, you should install my following addon and if you wish to combine more than one forum’s thread, combine the RSS feed using any external tool like RSSMix. WordPress RSS Widget provides an option to add the RSS url and has the option to display content, author detail and date. One can position the widget as per the option provided by the WordPress theme. If you tick the checkbox to add the content from the feed, the content excerpt will be added to the final output. If you want more option for RSS widgets, you can opt for Better RSS Widget or RSS Feed Widget which has lot more option as shown in the screenshots below respectively.